Looking to cool off? 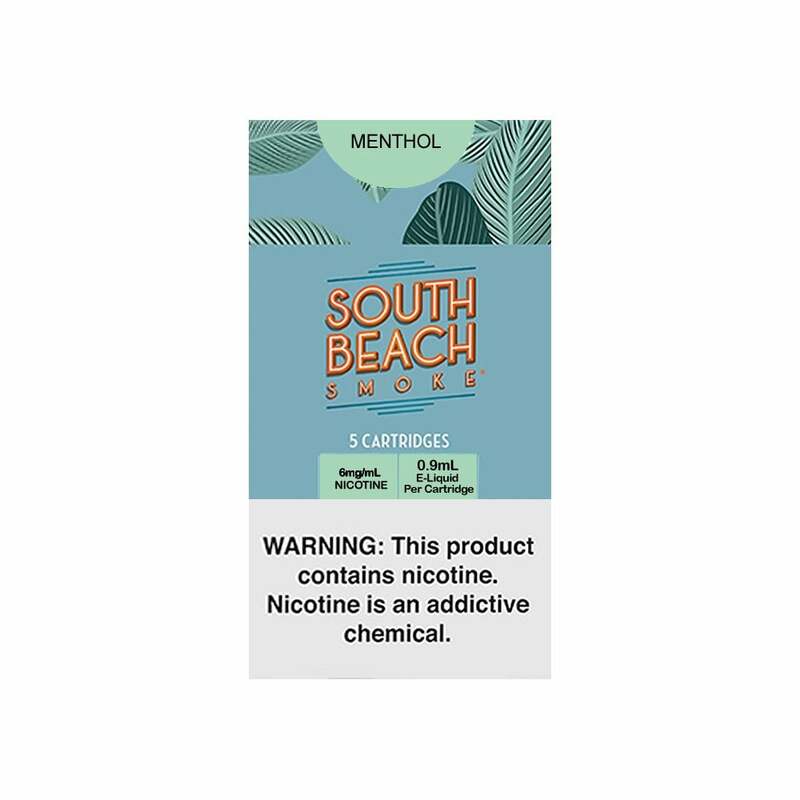 Menthol Refill Cartridges from South Beach Smoke are perfect for those looking for a blast of refreshing, cool menthol flavor. These are the closest I found to the Mark 10.